Wondering what to pack for college? 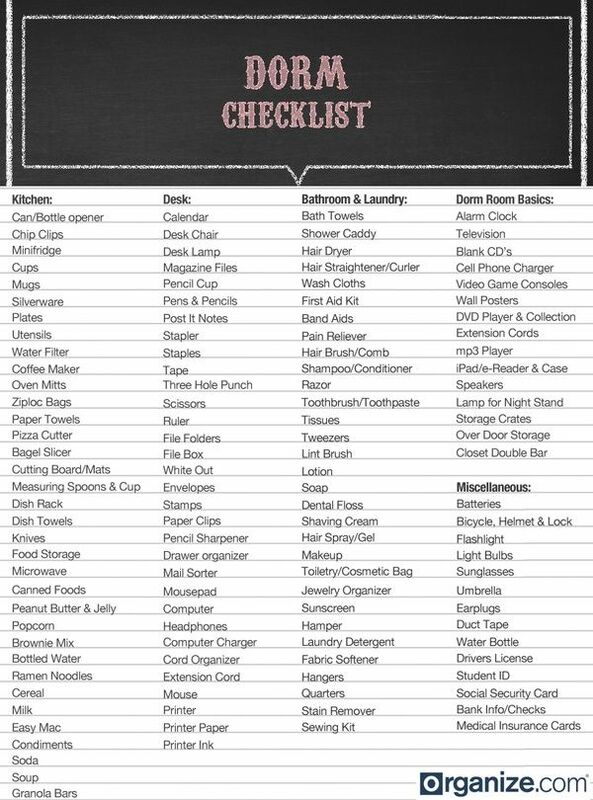 Regardless of your class year, this list has everything you need to remember to bring the essentials, have the most stylish room on the floor, and be prepared on the first day of classes. 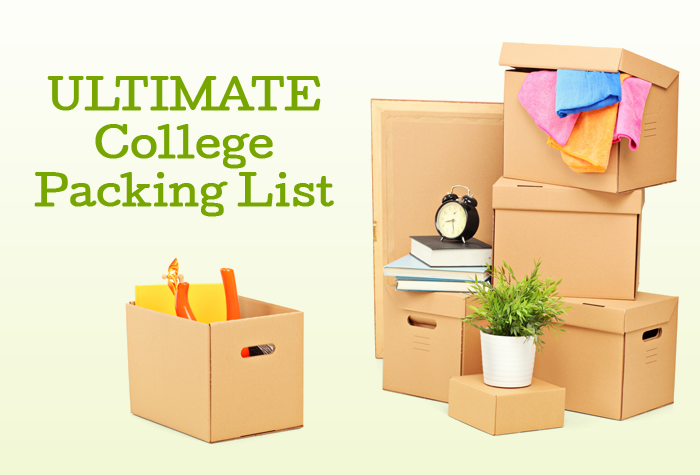 Moving is overwhelming, but with the help of these lists, you’ll be done packing for college in no time (and back to enjoying the end of your summer!). Follow GradGuard’s board Packing for College on Pinterest. Phew! I think that covers it. Do you have anything to add? What’s your dorm room essential?